Made from ceramic yarn reinforced by glass fiber in core. Low heat conductivity and excellent thermostability & heat insulating. 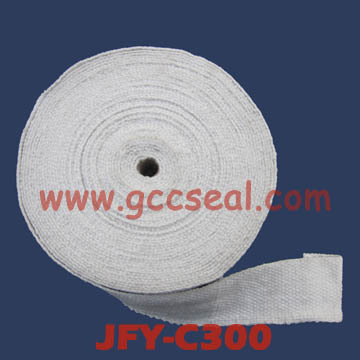 Also, we can supply SS304 reinfoced ceramic braided tape.